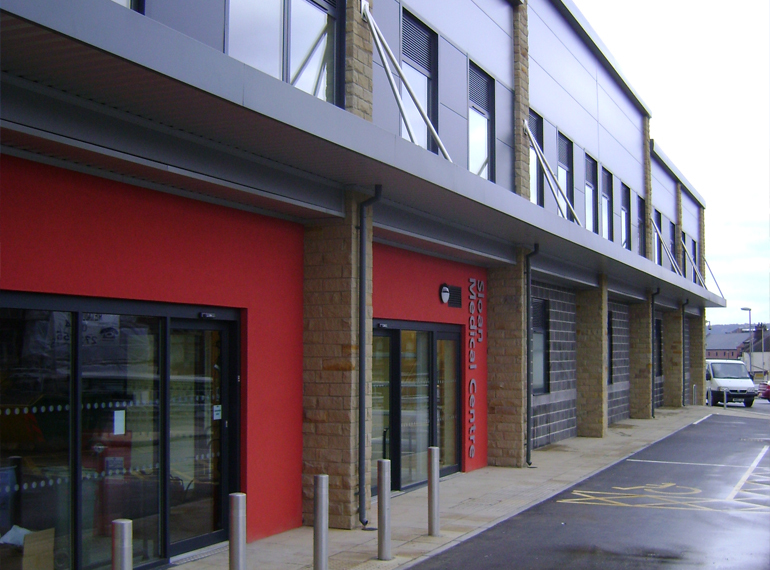 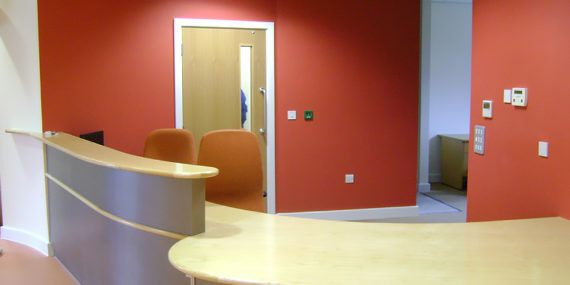 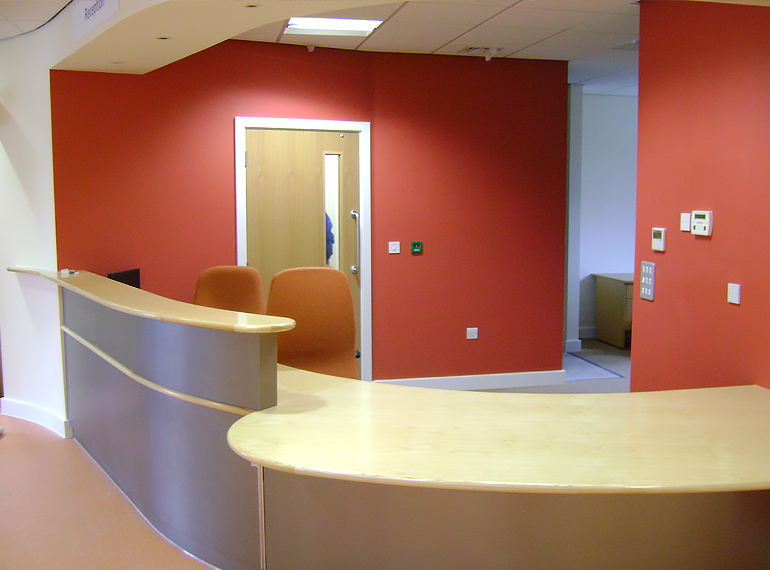 New Medical Centre – Sheffield – Quadrant Surveying Ltd. 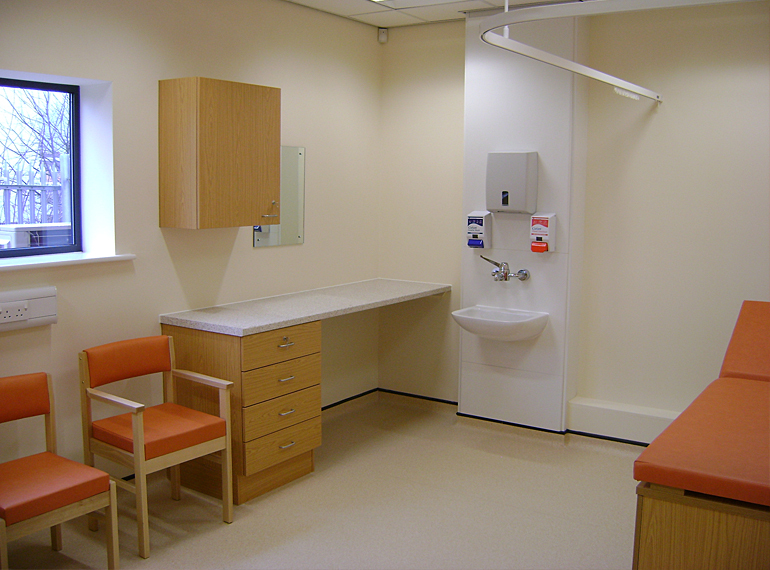 This project included the fit out of an existing class A1 retail unit to form a new medical centre and pharmacy, together with associated external car parking, drainage and services. 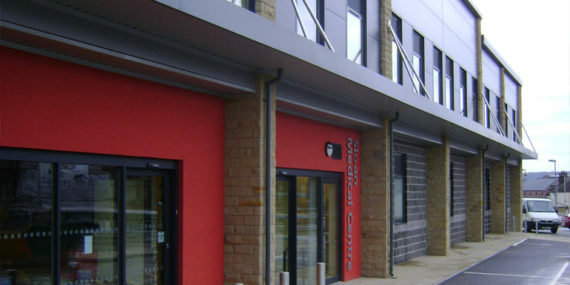 The scheme involved the fit out of a part blockwork, part cladded retail block within a newly built retail development, adjacent to a railway line and main road. 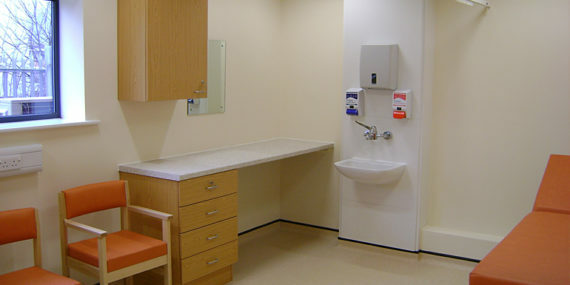 Due to its location and fixed layout, the project was of a very technical design.